Someone’s got to steer this ship, and we’re blessed to have a team of passionate professionals at the helm. Consisting of corporate champs and agency adepts alike, the AMA Northeast Ohio Chapter’s Board of Directors has the breadth of expertise and the wealth of experience to know what the diverse Northeast Ohio marketing community needs to succeed. Want to get to know someone better? Reach out! We’re all family here. 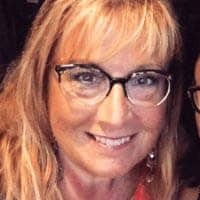 Kasey Crabtree is a long-serving Board member who is drawing from her experience as VP of Culture & Community and two years as queen of Programming as she welcomes the challenge of serving as President. In her previous roles, she sought to make the Northeast Ohio AMA experience feel like a supportive professional family rather than a line on a resume, and she developed and executed upon the “5 Star Event concept”—featuring hot speakers, companies, topics, venues and food. 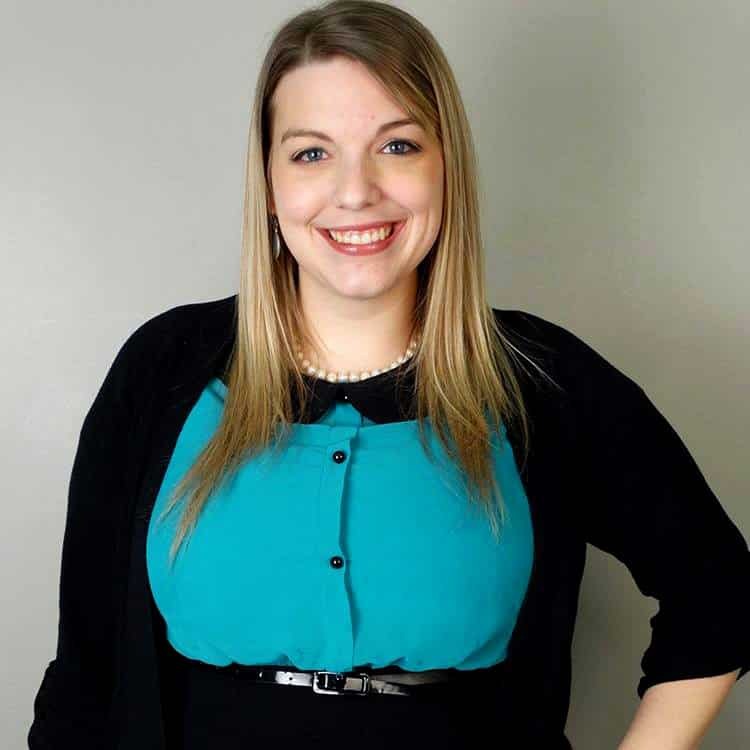 When she isn’t helping shape the Northeast Ohio AMA experience, Kasey works for The Anderson Group as their Strategic Business Development Director. Been around Cleveland for a while? You may also recognize her from her decade spent as an on-air personality with 98.5 WNCX. She is still a big music fan, and loves growing her collection of cowboy boots and Kate Spade purses! Have ideas for how we could better build bonds in the Northeast Ohio marketing community? Kasey is your girl! Courtney McIntyre has been a member of the AMA NEO Board for 8 months for and is our current President Elect. 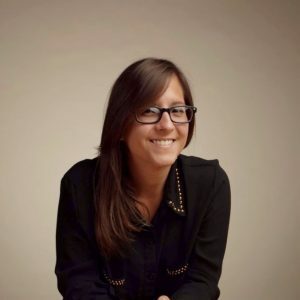 She is also head of the marketing team at SecureState, a Cleveland-based management consulting firm specializing in cybersecurity where she wears a lot of different hats but focuses primarily on brand strategy and marketing analytics. She may be a little shy at first, but she loves to meet new people and help introduce them to the wonderful world of the AMA and all that our chapter has to offer. In her spare time, she enjoys live music, craft beer, exploring new places, and spending time with her husband and pets. Madeline Shepherd has been an active AMA NEO Board Member for four years and is our current VP of Communications. She is also Project Manager/Writer for Tri-C JazzFest & Creative Arts at Cuyahoga Community College. Oh, and she’s probably the most outgoing person you’re ever going to meet, so you may as well say “Hi” at our next chapter event… She’ll find you either way. Her passion for connecting with new people and marketing knowledge make her a great fit to be the face of our chapter! Born and raised in Northeast Ohio, Madeline is enthusiastic about Cleveland sports, loves visiting art museums and is an avid golfer. And, she’s an aspiring hipster, so don’t be afraid to crack open a PBR in her presence… just bring two! Veronica Blue joined AMA NEO in 2017, and quickly became involved as a volunteer. 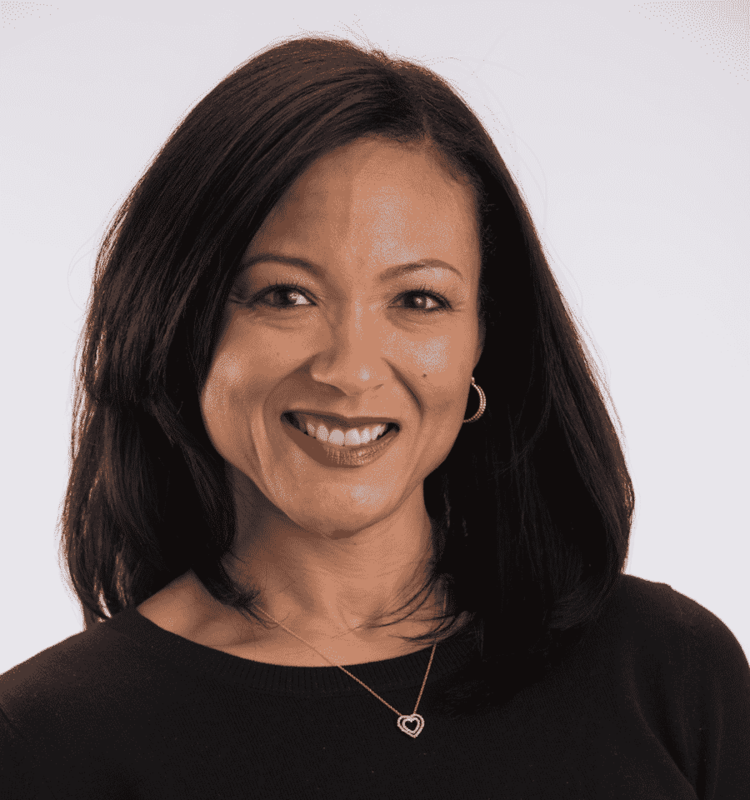 She joined the AMA NEO board in 2018 as Sr. Director of Programming – a role that fits perfectly with her background of fifteen years in corporate sales & marketing for Marriott International and InterContinental Hotels Group. With her experience in the hospitality industry, her goal as a board member is to produce events that are not only educational, but also innovative, engaging and memorable. When Veronica is not volunteering with AMA NEO, she works as Director of Search Engine Marketing for Dynamics Online in Beachwood. She’s also the founder and president of VERB Digital Media, a boutique agency that provides enterprise SEO services to companies across the country. Veronica loves to travel, and she’s passionate about fitness and nutrition – talking to friends and family every chance she gets about how a healthy lifestyle can improve overall quality of life. She is a native Clevelander who has lived in some pretty cool places including New Orleans, San Diego, and Atlanta. Ultimately, it was her love for northeast Ohio that brought her back in 2013 – and today, she lives in Cleveland Heights with her daughter, a senior at Kent State University. Scott Frost is an energetic and collaborative leader with 18 years of marketing, sales and digital solutions experience. 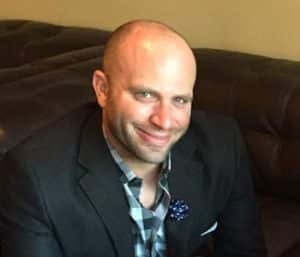 Scott’s marketing background has included contributions to notable companies such as Hard Rock International, Hollywood Gaming, Station Casinos, Urban One, iHeart Media and others. His familiarity with a variety of disciplines including brand strategic planning, customer acquisition and engagement, database management and others collectively make Scott a respected professional in the marketing arena. Scott is a native of New Orleans and regularly visits his hometown to enjoy family, friends, food and music. He is a former Marine who served for over 12 years and is also a veteran of the 1991 Gulf War. Scott lives in Sagamore Hills, OH with his wife, Dana. Scott is a self-proclaimed ‘foodie’ and amateur chef. He and his wife enjoy traveling, spending time with friends and many outdoor activities. Scott recently joined his wife as a member of the Cleveland Triathlon Club and will be competing this summer in his first race. Lukas Treu is our current task-master/records keeper at the Northeast Ohio AMA, and is one of our former Presidents. 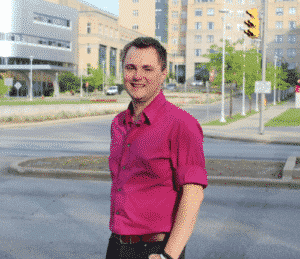 You may also find him listed under “Lead, Content Strategy” at AKHIA, an integrated marketing firm in Hudson, OH, where he guides content strategy discussions and distills complicated topics into discernable marketing messaging. See also: “Communicator-in-Chief” of his freelance side-business, The Mad Dash: Writing, Wordsmithing and Semantic Services. Lukas is fascinated by how people think and communicate, which may be why he made a great former VP of Communications for the chapter, and is also why he’s into weird things like behavioral economics. A lifelong resident of Northeast Ohio, Lukas is also passionate about finding and sharing the many gems that make Cleveland shine. He’s good for cocktail trivia, so hit him up for compelling conversation at the next event! Ryan Verardi began volunteering for AMA NEO back in August 2017. He moved to the West Bank of The Flats downtown four years ago and has been enjoying downtown Cleveland life ever since. A few short months after he discovered and joined AMA, he was asked to join the board as the new VP of Partnership and Sponsorship for the Northeast Ohio chapter. Since then, he continues to foster current partnerships while connecting with possible new ones. Ryan currently works as the Senior Affiliate Relations Manager at Envision Networks, a independenly-owned radio syndication company and content provider for AM/FM radio stations across the country. Creating new partnerships while maintaining current ones has been part of Ryan’s everyday routine with Envision for the last eight years, so transitioning into the VP of Partnerships with AMA NEO was the perfect fit. When he’s not making new friends in the business world, you may see Ryan at the Cleveland State University pool at the crack of dawn as he swims for Ohio Master’s Swimming three mornings per week as part of a regular exercise. Ryan also is an avid traveler and makes it his goal to visit at least two places each year that he’s never visited (in addition to ones he has been to). He visited Napa Valley last year to quench his thirst for red wine and one day, he’ll make it to Italy too. Paul Pahoresky has over 25 years of professional experience in accounting and finance in roles as Corporate Controller, Director of Finance and Senior Internal Auditor. 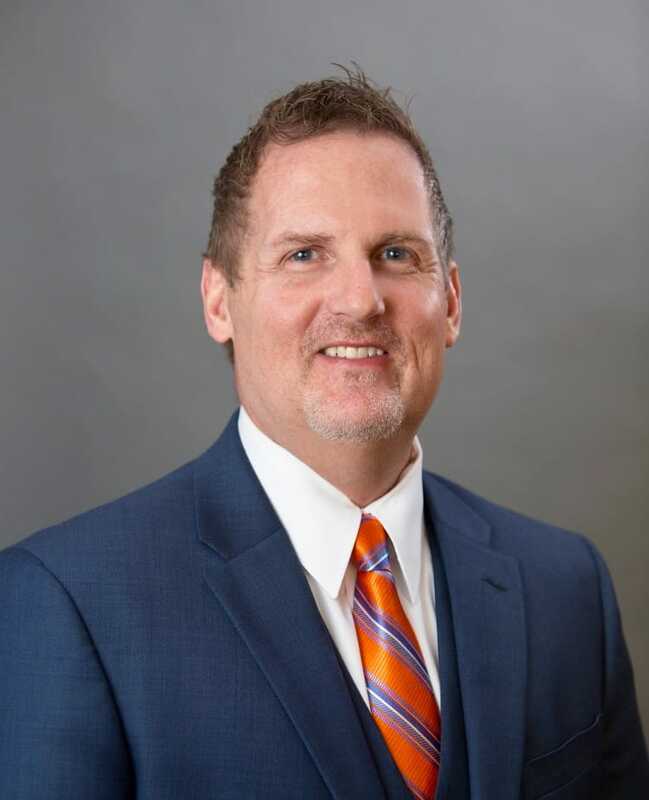 Paul has an MBA in Banking and Finance from the Weatherhead School of Management at Case Western Reserve University, and an Undergraduate Degree in Economics and Business Administration from the University Of Notre Dame. Paul is Certified as a Certified Public Accountant, Certified Management Accountant, and Certified in Financial Management. Paul spent 15 years in industry working in various roles within accounting and finance at both small and large companies including Society National Bank, Flight Options, and LTV Steel. 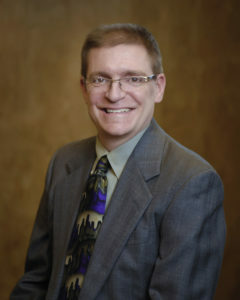 Presently Paul is working as one of two partners at JLP CPAs. JLP CPAs specializes in accounting, bookkeeping and tax preparation for individuals and small businesses. Paul also writes a biweekly article on income taxes for the News Herald. Paul is an adjunct instructor in accounting and finance at several area schools including Oberlin College. Paul resides in Willoughby Hills with his best friend and wife Christine and their four usually wonderful children.